Have you ever wondered why monitors have varying measures and numbers of Hertz? 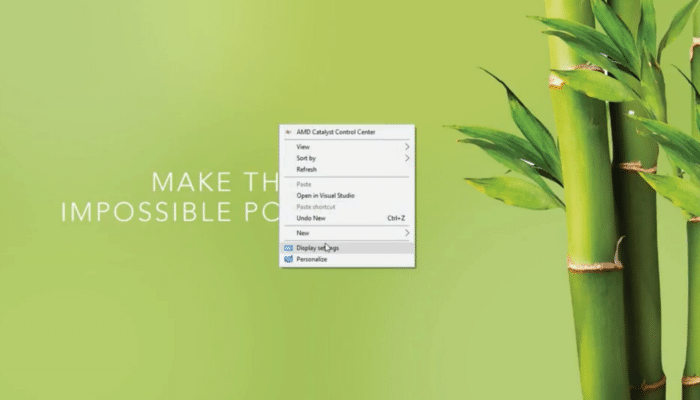 These numbers vary and indicate how far you could crank up your monitor. Monitor refresh rate is the number of times the monitor refreshes the images you see on your screen. To most people, these does not really matter but for gamers like us, the monitor’s refresh rate matters greatly. This allows us to get the most experience in-game per se. 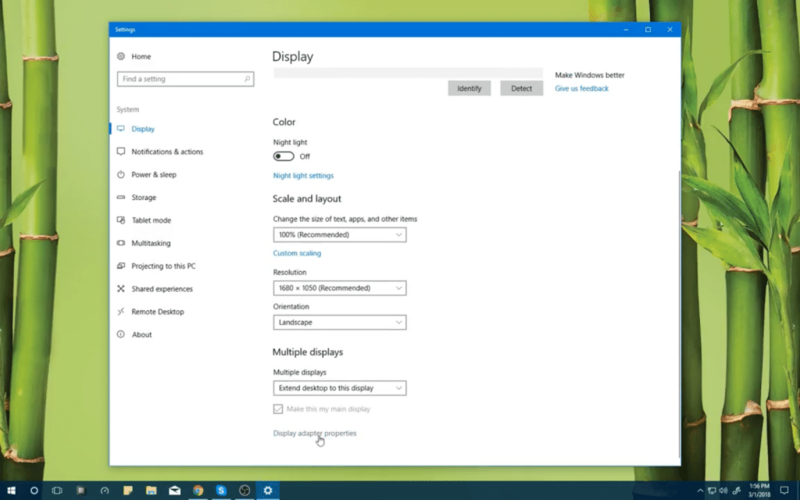 If you want to know how to check and change a monitor’s refresh rate in Windows, then the following should help you out. 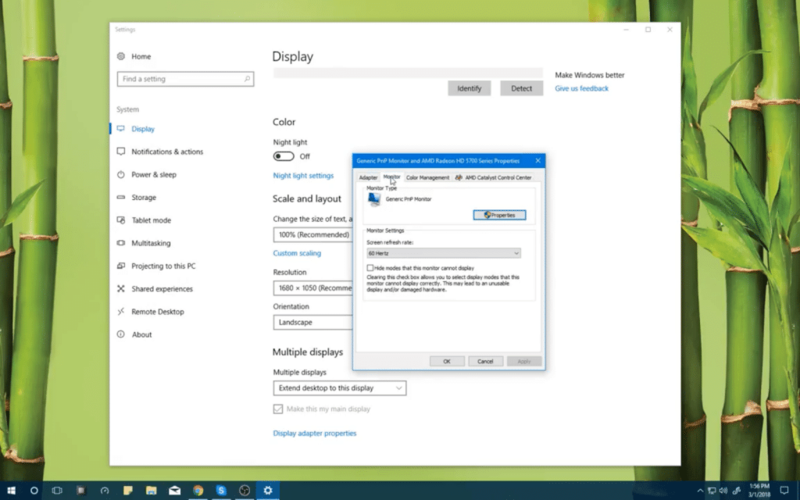 Click on the Display adapter properties when you are on the Settings window. It should open a new Window. NOTE: For Windows 7 users: In the Control Panel, Under the Appearance and Personalization options, click on the Adjust Screen Resolution. Click on the “Monitor” tab as shown in the image below. NOTE: For Windows 7 users: click on the Advanced settings to open up a new Window. Choose your desired refresh rate and click on Apply and then OK. It really is not that hard to check and change your monitor’s refresh rate in Windows. Follow these steps and you should be able to confirm and adjust your monitor accordingly.